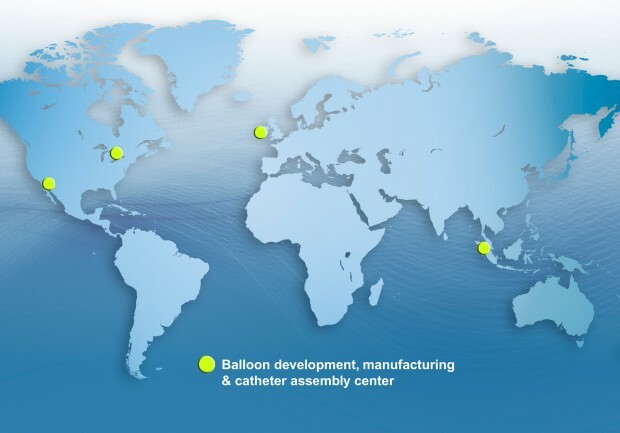 Catheter balloon design and manufacturing experts, balloon engineering. Our industry leading balloons team, a blend of material science, balloon and catheter experts, provide superior outcomes for your balloon design & manufacturing requirements. Our team bring unique problem solving capabilities and new perspectives to augment your internal balloon R&D. Creganna Medical is FDA registered as a contract manufacturer and accredited by Japan’s MHLW as an accredited foreign manufacturer, in accordance with article 13-3 of PAL.